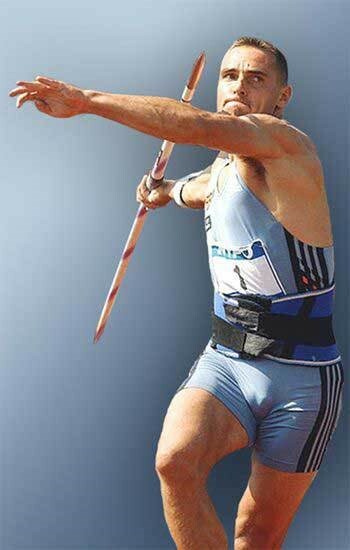 There are some unusual world records for the Decathlon like a 30, 60 or 100 minutes decathlon. 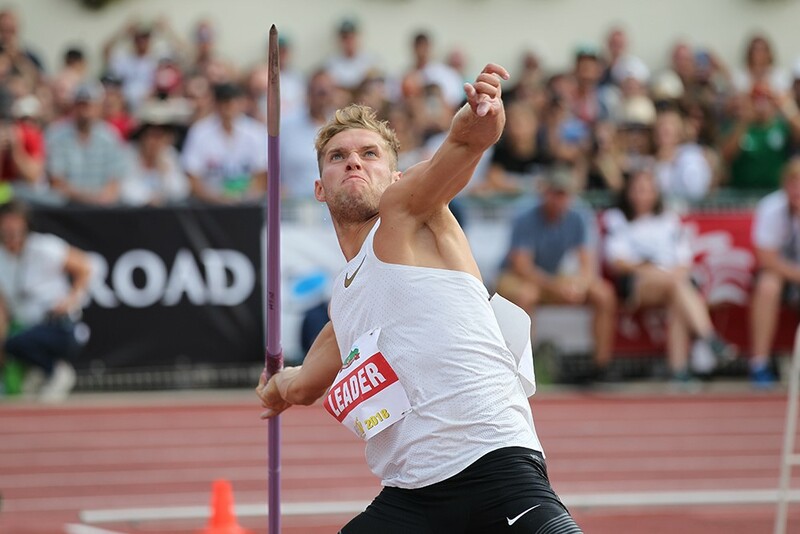 Of course we know about a 2 days world record, but what if decathletes their bests are counted over a whole year performing at their best? 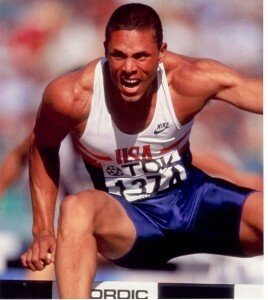 What if you can show your skills as a decathlete in let’s say 8 months. The start would be the indoor season till the end of the summer. 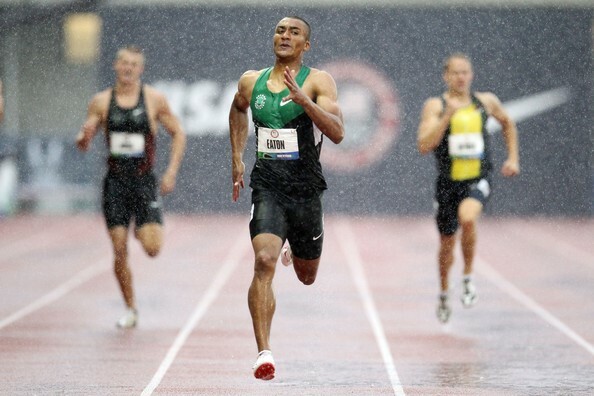 Many things can go wrong in a decathlon like to much head wind in the sprinting, cold and rainy weather, a cloud-burst during the high jump or the pole vault. This is only for statistical purpose of course and to have some insight in what year this athletes probably were in the best shape ever of their live. This article appeared before on Decathlon 2000 a few years ago and is now enlarged and updated. Here are some statistics, feel free to correct. Note: Roman Sebrle did his one day record in a remarkable 100 minutes (meaning that you start - at the end - inside your 100 minutes with the 1500). For a world record spread over the whole day: Bastien Auzeil realized 7345 points in Arles in 2015, during the “Irondeca”.